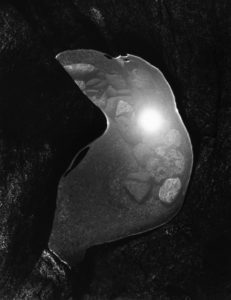 James Harris Gallery | "Up Close"
James Harris Gallery is pleased to present Up Close, a group exhibition of black and white 20th century American photography. 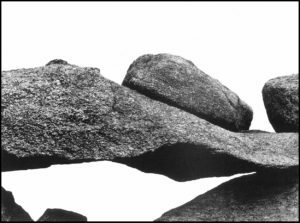 The show includes images by Ansel Adams, Paul Caponigro, Ralph Gibson, Clarence John Laughlin, Ralph Eugene Meatyard, Donald Ross, Aaron Siskind, Frederick Sommer, Brett Weston and Edward Weston that date from 1925 – 1975. 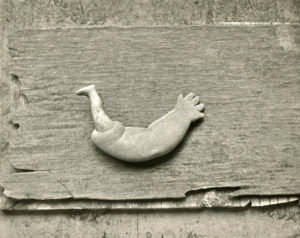 The subject matter of the photographs varies from the still life to natural scenes, all taken at close range. In some, the subject is nearly unrecognizable, filtered by particular intimate perspective that gives primacy to the formal and haptic qualities of the image. As modernists, these artists were concerned with the medium’s ability to bring a new angle on the ordinary, candidly and often abstractly representing the world through their own process of discovery. 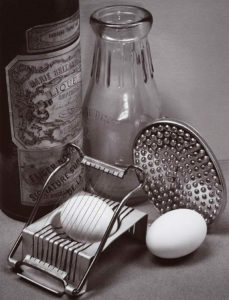 In the wake of Alfred Stieglitz’ Photo-Secession movement in the early 20th century, modern photography was considered as an independent art form that celebrated the unique purity and frankness of the medium. Artists working in this vein were interested in photography’s ability to capture a subjective truth, hinged on a particular moment or desire. 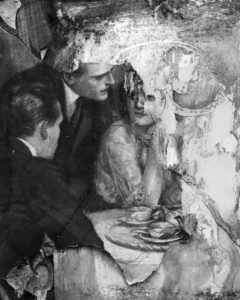 In this sense, the image of an intimate photographic moment has the potential to reveal more about the artist than the subject. 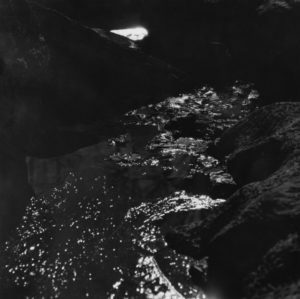 The earliest piece in the show by Edward Weston demonstrates his pioneering modernist perspective to the medium that influenced generations of photographers to follow. 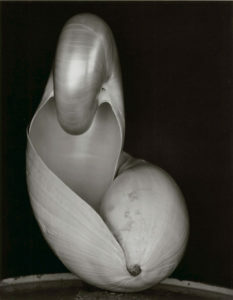 In this iconic close up photo of shells, Weston captures a sleek abstraction in the everyday, where the simplicity of form and the contrasts in tone suggest a sculptural inclination and Weston’s particular sensibility. 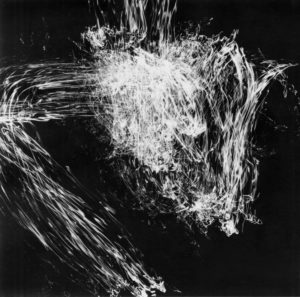 Like Weston, the other photographers in this exhibition bring in their own abstract language to the final image. 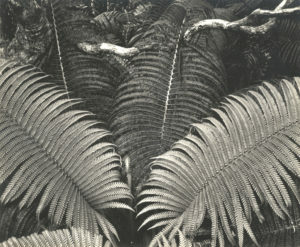 Edward’s son, Brett Weston shares his father’s interest in the sensual quality of natural form, however his work is more concerned with the underlying emotive tone of image, encouraged by his framing choices and manipulation of light. 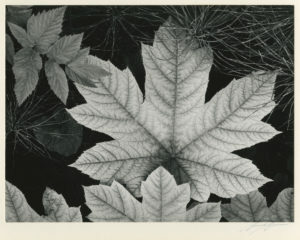 The particular works included by Ansel Adams are somewhat atypical in their proximity to subject and demonstrate his interest to capture nature’s intimate details through this technological medium. 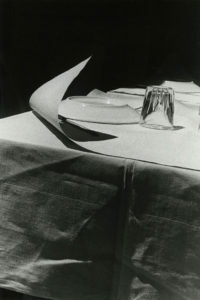 In this candid representation of the world through the photograph, many of the artists are interested in the tension between the flattened image and the three-dimensional space it refers to. 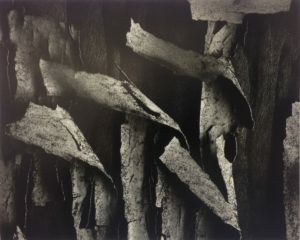 The low depth of field and textured surfaces of Siskind’s and Ross’ peeling paint walls, Clarence John Laughlin’s transparent curtain and Ralph Eugene Meatyard’s reflective photographs of water bring this tension to the fore as subject matter for their work. 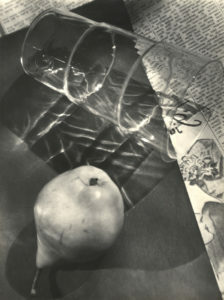 Similarly, Sommer’s layered still life arrangements highlight texture and formal connections through his two-dimensional assemblages of found illustrations and object. In these works, the image captured does not offer a complete overview of the subject but only a particular moment, devoid of narrative and celebrating the aesthetic formal pursuit of the artist. 12 5/8" x 8 1/2"
13 1/2" x 10 3/16"
13 3/8" x 14 7/8"
8 5/16" x 10 7/8"